Hi! As a certified personal trainer I love to work out. Let me pass that on! My fitness journey began when I left high school for college. The stress of studying and living away from home caused me to gain some weight and begin to feel bad about my body image. 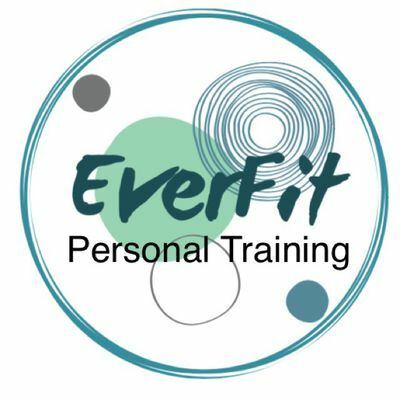 I began to work out to loose weight but soon enough, after experiencing first hand the emotional benefits of working out, my outlook changed. I no longer had a goal of loosing weight, ( which is terrific side effect🤩) but the goal of feeling better about myself. I have now been working out for 6 years consecutively and have never felt better. Of course there are ups and downs, but it’s the downs that remind me why I began to love this in the first place. My goal in becoming a personal trainer is to share that feeling with you! Comment if your joining this challenge! Hey girls! Started a team with monthly challenges! Looking for members! Like this or comment to be added to the team! This months challenge is Pushups. Join now for full details!! !